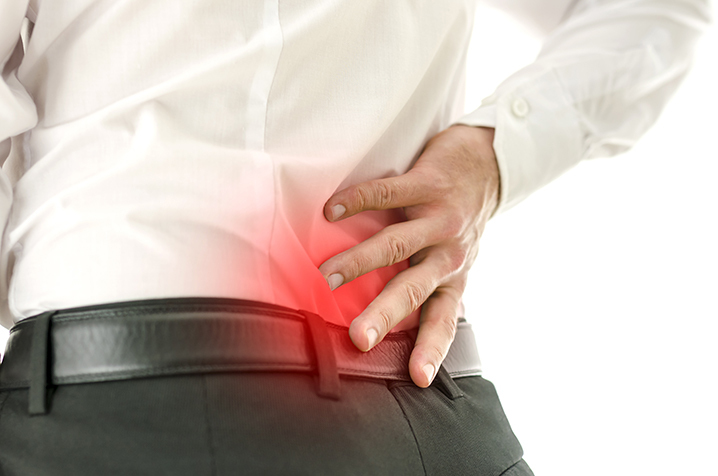 Millions of people suffer from back problems and back injuries. Those people are in desperate need of professional assistance to help address these troublesome back problems. Some back problem issues are the result of accidents or genetics; however, the majority of back problems are, in fact, preventable. As an exercise and health professional, you have the opportunity to instruct people in how to best protect their back health and prevent painful and often debilitating back injuries. Through this certification from the Personal Training Certification Institute, you’ll have the very latest information in how to prevent potentially serious back injuries. Our certified fitness professional created and written coursework includes anatomy essentials with a particular focus on issues that contribute to spinal herniation ad stenosis. Though this highly informative course, you’ll learn more about back injuries, back pain and the risk factors associated with these painful injuries. The Personal Training Certificate Institute’s Back Injury Prevention Certificate program covers conditioning exercises designed to help your clients prevent back injury. What you learn in this course will also help you instruct your clients in the best ways to enhance their workouts so they can reduce their back injury risks. Prevention strategies to reduce back pain are at the cornerstone of this program, and you’ll learn how to help clients change their lifestyles for optimal results. Since our Back Injury Prevention Certification is 100% online, created by certified fitness professionals and built specifically around your specific needs, you’ll achieve certification in an efficient and effective fashion. Equipped with the latest in back injury prevention information, you’ll be able to protect your clients from one of the most common forms of injury. In addition to offer 100% online coursework, we also offer 24/7 grading, which allows you to study and take the test whenever you like. There are no in person classes to worry about attending. We send you an email certificate as soon as you pass your exam. Protecting the health of your clients is one of the most important steps you can take as a personal trainer. Certification in back injury prevention allows you to help your clients stay healthy so they can achieve their fitness goals.